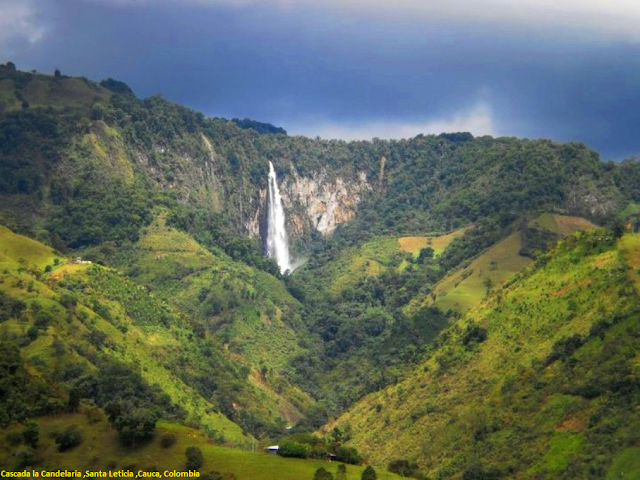 This beautiful waterfall has a fall of approximately 250 meters high over the deep canyon of the Aguacatal River in the limits between Cauca and Huila;beautiful scenery, rich in trout and beautiful natural scenery. It can be reached from Huila through the municipality of La Plata or from Cauca through Popayán. According to history, this was a sacred place, in which our ancestors made sacrifices, they threw the children from above to offer them to their gods to help them in their harvests, diseases and other things. Puracé is a municipality of Colombia belonging to the department of Cauca, its municipal seat is the town of Coconuco, is located 30 km from Popayán, the departmental capital. It is located at 2,850 m above sea level. The territory was founded by Tomás Cipriano de Mosquera on December 1, 1840 and established as a municipality in 1915. The denomination Coconuco was given by the Europeans to this group of natives who inhabited the upper area of ​​the Central Andean mountain range.